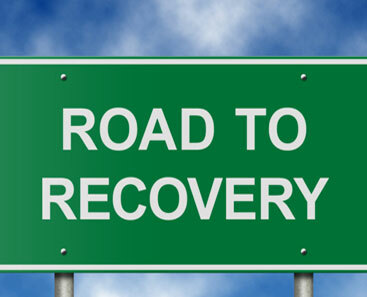 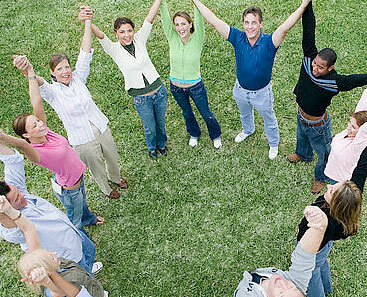 Narconon Florida Inc services provided: Substance abuse treatment services Substance abuse treatment, Detoxification. 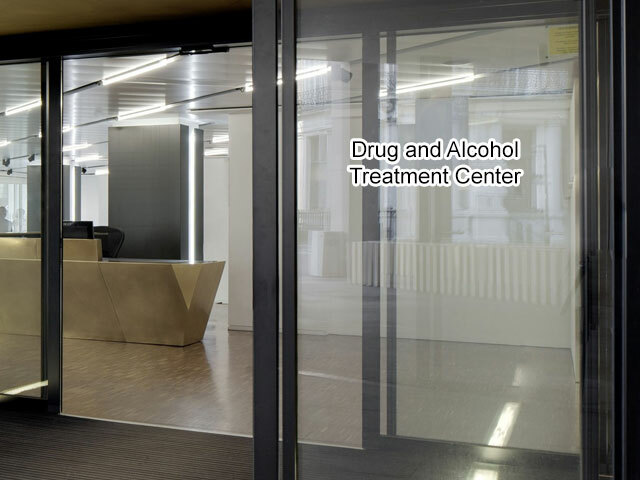 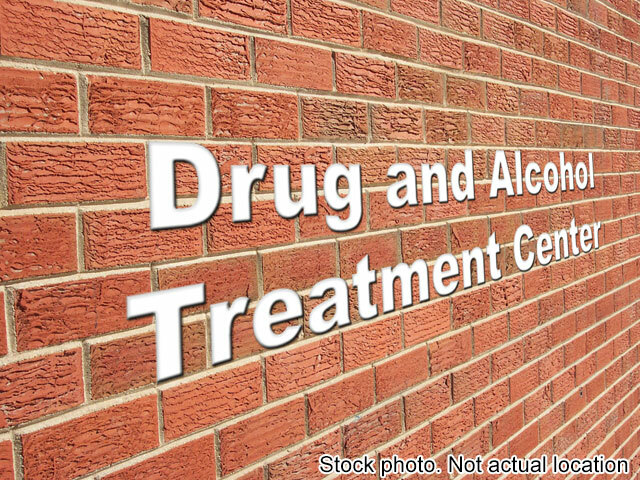 How much is treatment at Veterans Alcoholic Rehab Prog (VARP) Gibson House for Men? 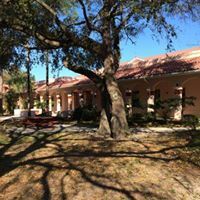 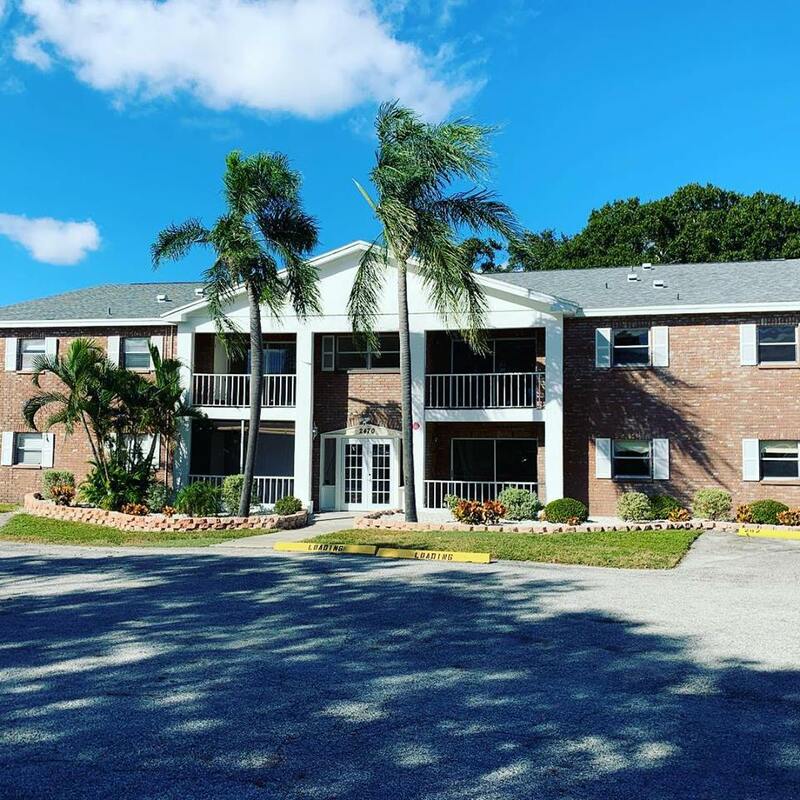 Narconon Florida Inc is a rehab facility in Clearwater, FL.